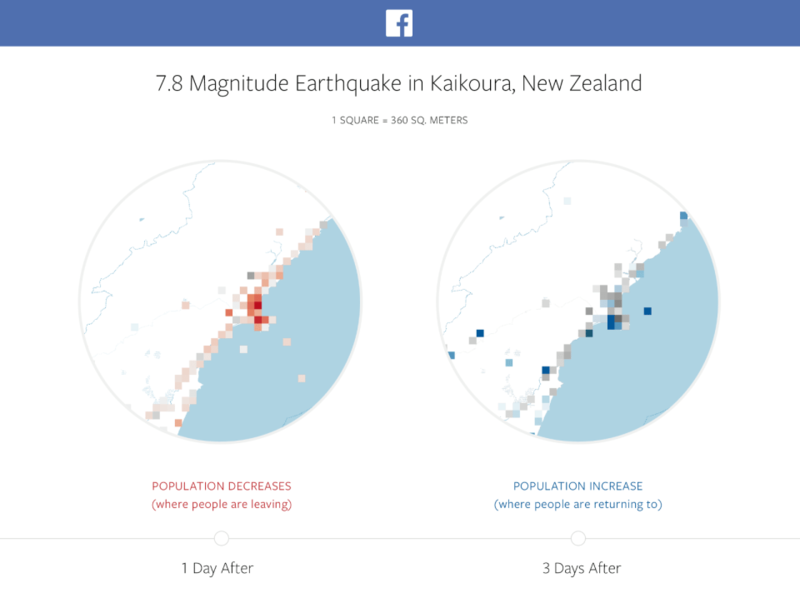 Social media giant, Facebook, has introduced disaster maps which will help response organizations paint a more complete picture of where natural disaster affected people are located so they can determine where resources are needed and where people are out of harm’s way. 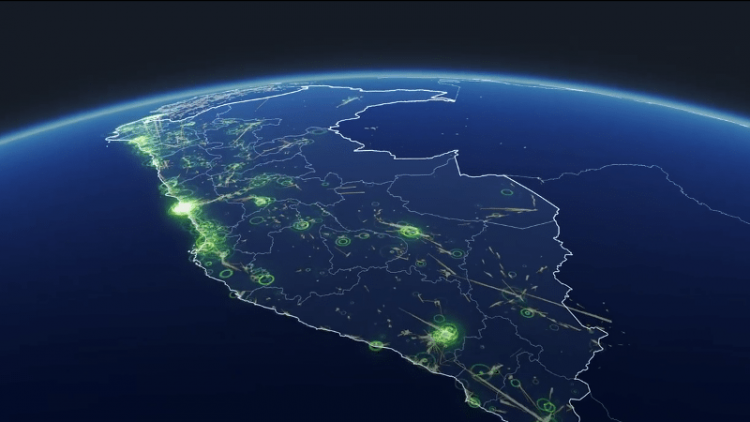 According to the company, the maps use user aggregated, de-identified Facebook data to help organizations address the critical gap in information they often face when responding to natural disasters. Many of these organizations have worked with the company to identify what data would be most helpful and how it could be put to action in the moments following a disaster. Facebook claims that the initiative is the product of work with UNICEF, the International Federation of the Red Cross and Red Crescent Societies and the World Food Program, among others. Based on feedback of the organizations, the social media giant has unveiled multiple types of maps during disaster response efforts, which will include aggregated location information people have chosen to share with Facebook. Location density maps show where people are located before, during and after a disaster. According to Facebook this information can be compared to historical records, like population estimates based on satellite images. Comparing these data sets can help response organizations understand areas impacted by a natural disaster. Movement maps illustrate patterns of movement between different neighborhoods or cities over a period of several hours. By understanding these patterns, response organizations can better predict where resources will be needed, gain insight into patterns of evacuation, or predict where traffic will be most congested. Safety Check maps are based on where the community uses Safety Check to notify their friends and family that they are safe during a disaster. Facebook states that it is using this de-identified data in aggregate to show where more or fewer people check in safe, which may help organizations understand where people are most vulnerable and where help is needed. The company claims that the information will be shared with trusted organizations that have capacity to act on the data and respect privacy standards, starting with UNICEF, the International Federation of the Red Cross and Red Crescent Societies, and the World Food Program. In an official blog by Molly Jackman, Public Policy Research Manager, Facebook, states that over time, the company intends to make it possible for additional organizations and governments to participate in this program. All applications will be reviewed carefully by people at Facebook, including those with local expertise.